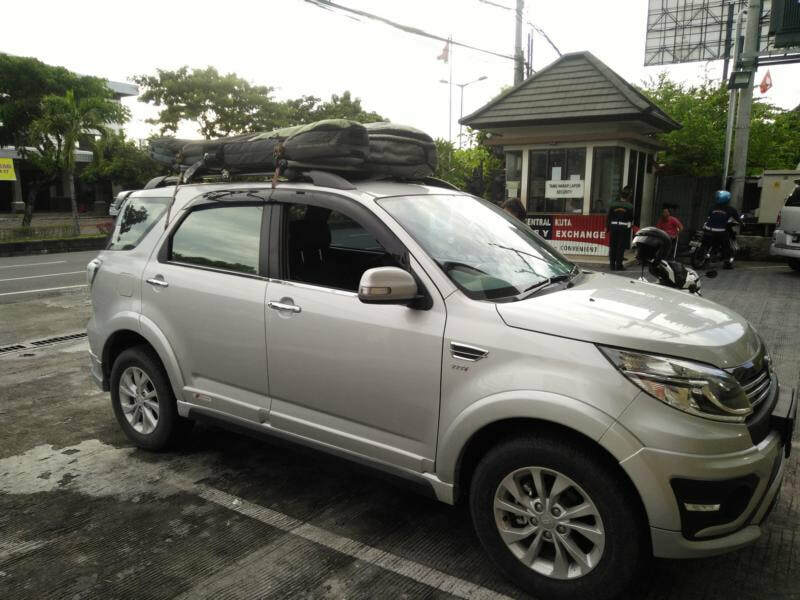 Why to choose Motor Adventure Bali? German and Indonesian knowledge with high quality standards and trained staff. Motorcycles and equipment are in good condition for a safe Ride. Ride the Bike to other islands of Indonesia! Airport Transfer for a reasonable price, stressless for you. ﻿﻿﻿﻿﻿﻿﻿﻿﻿Motorcycle Rental and Tours with Motor Adventure Bali. We rent out Kawasaki Motorcycles from 150cc - 500cc and Scooters from Honda and Yamaha until 125cc. Explore Bali or the other islands in Indonesia. Bali is connected with car ferries directly to Lombok, Java and Penida. A Trip to Flores is an awesome adventure! Kelimutu, Komodo, Lombok and much more is waiting for your exploring. We offer the perfect motorbike and equipment! 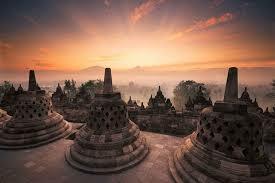 Ready for your day trip in Bali until a long term ﻿﻿﻿﻿﻿trip around Indonesia.﻿﻿﻿﻿﻿﻿﻿﻿﻿﻿﻿! Join a tour, save the single-rider surcharge. Any time available - tours on request, Just contact us! Our intention is to show you the beauties of the nature, the friendliness of the people, the culture and real life of Bali and parti﻿﻿cular﻿﻿ly from Indonesia. We move ﻿﻿off the beaten tourist track to experience the authentic life. 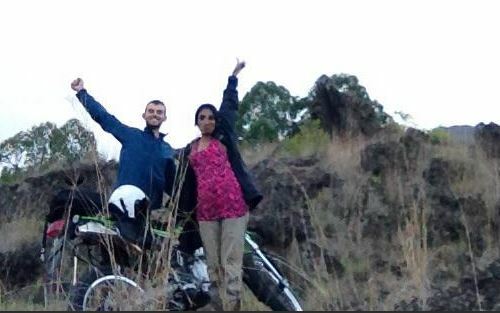 Hire a motorbike and start your tour in Bali and Indonesia alone, or follow a given Roadbook with GPS and booked Hotels. Or maybe like a guided tour individually intended on your needs? Rent a KLX 150cc dirt bike with surfboard-racks! Enjoy the freedom to ride comfortable to the best surf spots around Indonesia. - surfboard-racks are retractable in case riding without board. 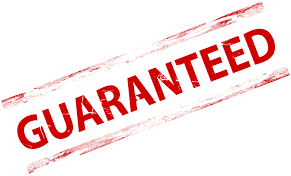 We offer now Airport transfer and transport your Surfboards safe. A trip around Sumbawa. Just a short part of West Sumbawa in this movie. Full Comprehensive Insurance for our Scooter and Motorcycles. Please inform us if you like to rent a bike with insurance. 7 days / 24 hrs Road Side Assistance for whole Bali! Mount for your Smartphone incl. Software and map of Indonesia (Android system only) use it as Navigation / GPS System. one valid drivers license is essential! 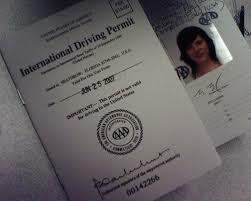 It is mandatory to have an valid international driver´s license to carry always with you. The expiration date should not be exc﻿﻿﻿ee﻿﻿ded. It is strictly controlled by the police. Please, organize in your home country an International driver license according to your law. The license will be 2 - 3 years valid. We deliver and return your Motorbike direct to Bali Airport! ﻿﻿For Individual Travellers and Backpackers who want rent a bike > 5 day and have already experience with indonesian street-traffic. Why pay extra for transfer to your first accommodation? If you want to go on tour in Bali or some other Islands, take your Motorcycle from the beginning of your trip. You can give the bike back anywhere in Kuta, Legian, Seminyak area or at Bali Ngurah Rai Airport. more Info ﻿here﻿. Order our Handphone Holder additional for your bike. Use it as Navigation.